Slate is the bike you never knew you always wanted. 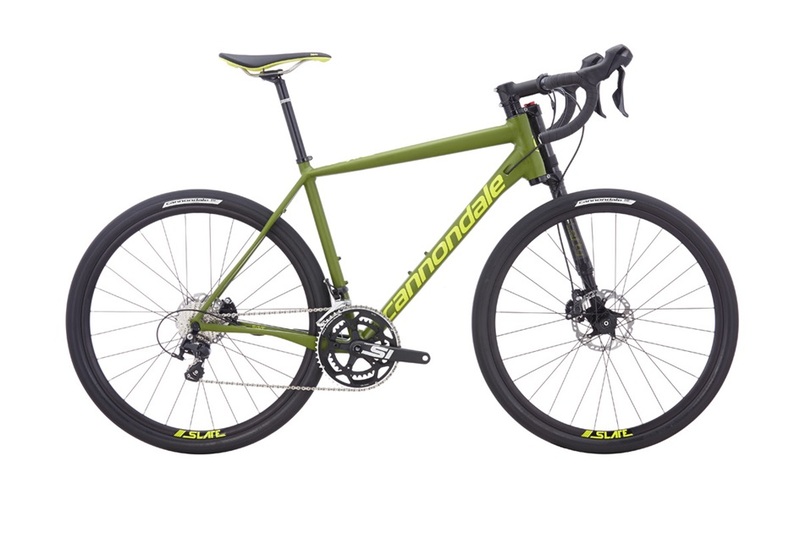 It's a full-tilt road bike with legit off-road chops. It's got massive tires, yet has road bike quickness. Float over potholes, boost off of curbs, rail down trails or just bring a little excitement to the next group ride. On Slate, fun is the only mission.